Marian never meant to tread in Robin's footsteps-never intended to stand as a beacon of hope to those awaiting his triumphant return. 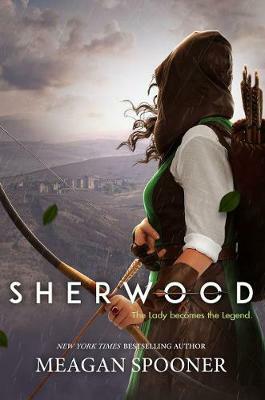 But with a sweep of his green cloak and the flash of her sword, Marian makes the choice to become her own hero: Robin Hood. Marian never meant to tread in Robin's footsteps--never intended to stand as a beacon of hope to those awaiting his triumphant return. But with a sweep of his green cloak and the flash of her sword, Marian makes the choice to become her own hero--Robin Hood.